Germany, and Berlin in particular, is still very popular with investor. It seems to be one of the safe locations in the current unstable Europe. This doesn’t apply only to strong investors; small and individual investors are also increasingly interested in buying real estate in Germany. These smaller investors turn their attention towards rental properties namely due to low revenues from other activities, e.g. decreasing profits from saving accounts. Furthermore, ordinary Germans, who are usually very cautious, also see buying real property as a safe and lucrative alternative. Whereas approximately 40 % of people own their own house or apartment in the whole Germany, in Berlin it is only 14 % of people. 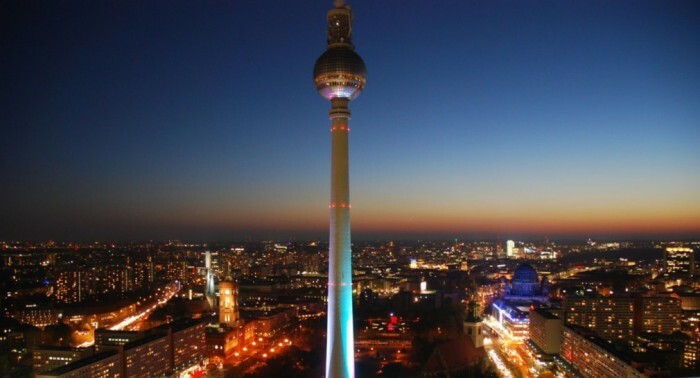 One of the reasons for more people inclining towards owning a real estate in Berlin is that you don’t have to pay the profit tax when selling a property after ten years of owning the property. Another factor for purchasing real properties is the possibility for favorably leasing it and low mortgage interest rates. 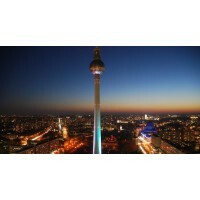 The interest in Berlin has significantly increased in the last several years. The city is doing well, many foreigners come to live here and since the beginning of the 90s the federal government moved to Berlin. In 2014 the new international airport should be open, which will probably intensify the interest from abroad. In addition, Germany remains the leader of European economy. Average salary in the city is also increasing. Even though more buildings are being built than in the past, the housing capacities are still insufficient. More and more people, both from Germany and abroad, come to the city and the demography is undergoing a change. The prices of rental properties for sale and rents increase significantly. Still they are not as high as in other large German cities, such as Munich, Hamburg or Stuttgart. Historically, the prices in Berlin have been very low. This is true even today. If we compare prices of real properties in other European capitals, buying a real property in Berlin is significantly more favorable. Furthermore, since there has been no boom on the real estate market in the past, the whole country, and Berlin in particular, are considered as a safe investment location.